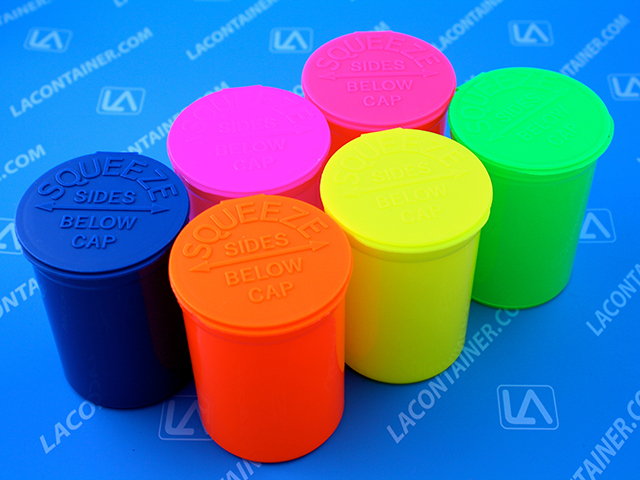 The Squeezetops® PST30 Child Resistant Pharmacy Vial features a wide diameter design to accommodate the storage of higher quantities of vitamins, pharmaceutical drugs, and natural supplements. Manufactured with FDA-compliant medical grade materials, Squeezetops® can be used in a variety of industrial, laboratory and medical applications. 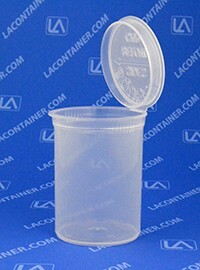 The Squeezetops PST30 container was evaluated using the consumer product safety commission protocol and standards. The study indicates the PST30 container fulfills the requirements for a poison prevention package as per the current code of federal regulations (C.F.R.) Title 16, Part 1700.